First a few words: I’m accustomed to the Calendar program „Rainlendar„. I’m using it since a few years now and I don’t want to change my habits and use an other program. 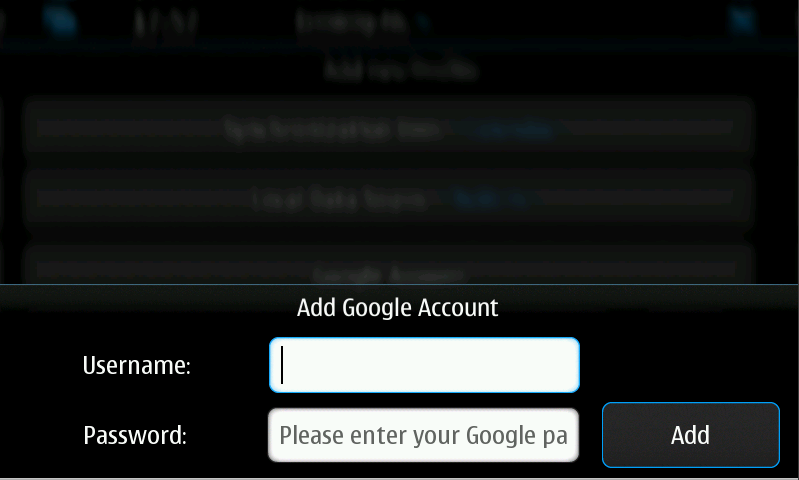 So I was searching for a synchronization-solution to get Rainlendar up to date with the calendar of my N900. I found the following solution. It is a little bit inconvenient, but it works fine. 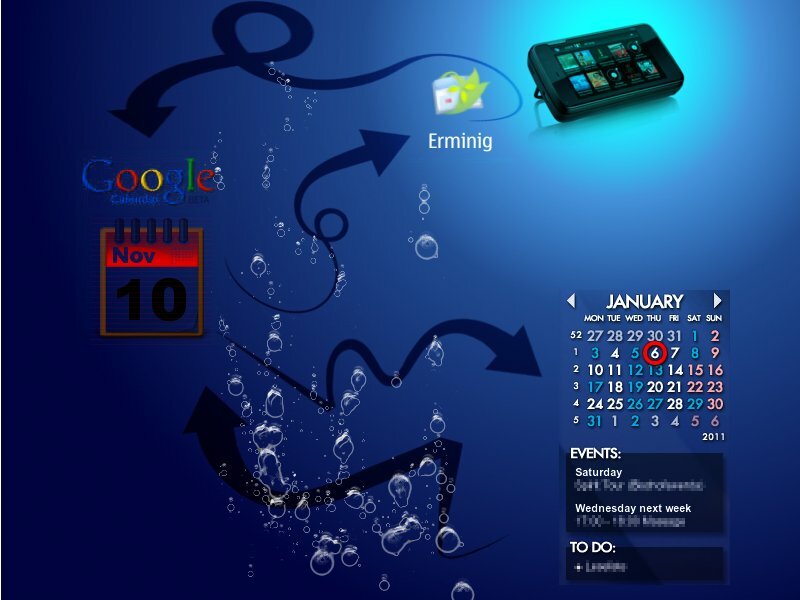 The synchronization-concept is based on a Googlecalendar, because this can be easily synchronized with the N900 app „Ermining-NG“ wich can be installed from the extras-devel repository. The sync between Rainlendar and Googlecalendar works with a java program called „GCalDeamon“ wich can be downloaded here. And now it’s done. If you’re changing dates in Rainlendar the GCalDeamon synchronize them with the Googlecalendar. 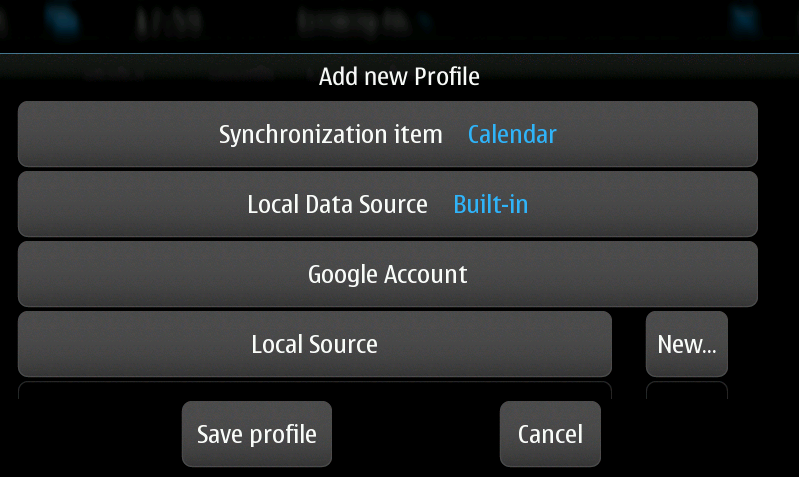 On the N900 does Ermining-NG (with the right setting) synchronize the dates with the built-in calender once a day. Attention: Ermining-NG can only synchronize calendars, witch are marked as „Private“. Synchronisation of „Smart“ or „Synchronized“ calenders does not work for me.